Needing emergency tree service can be overwhelming. Nature is unpredictable and trees can suddenly fail without notice. We can help if you find yourself in a situation where you need an emergency tree service. Arbormax Tree Service is here to assist you with any emergency tree situation that may arise. 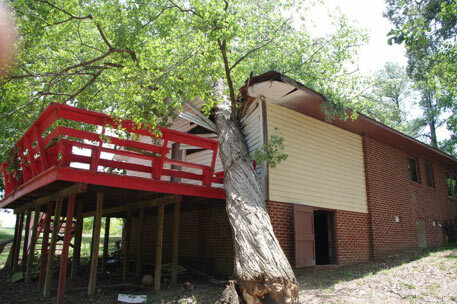 We offer 24/7 emergency tree service to Raleigh and all of the surrounding areas. Many companies are quick to boast of their 24/7 emergency service. While most of these companies make this claim, they are not prepared to safely handle every emergency tree service situation. Arbormax tree service employs a staff of trained professionals that on average have 50 times more experience with emergency situations than the typical tree service employee. We also have company owned cranes with certified operators that are on call to assist with dangerous and hazardous tree removal. Over the years we have been there for thousands of clients in emergency situations. Working closely with customers all the way through the process is our specialty. From the initial call all the way through the insurance claims process we will be there there for you. Storms cause catastrophic damage and upset the balance of normal everyday life. Out of everything we do here at Arbormax, we are most proud of our history in helping people after disasters. Whether it was Louisiana after Katrina, Virginia after Isabel or Oklahoma after the crippling 2007 Ice storm we were there with chainsaws in hand. We have been to more storms than any other tree service. Arbormax is definitely the nation’s leader in residential storm recovery and emergency tree service. 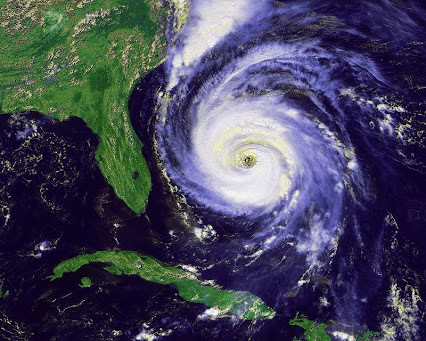 We have been fortunate enough to help clients after every major storm since Hurricane Fran. Below is a list of notable storms and emergency projects that we were a part of. and multiple high wind events across the southeast U.S.